MADE SPECIFICALLY FOR EMBEDS IN GEL CANDLES. THESE WILL BE GREAT FOR THAT PATRIOTIC GEL CANDLE. 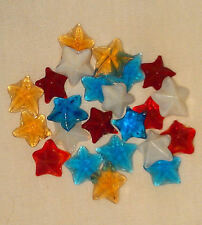 ASSORTED GLASS MINIATURE STARS. YOU ARE PURCHASING A SET OF 12 STARS. Wax Leaves. Made from our Finest Wax. 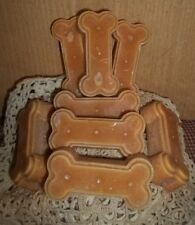 Priced for Set of 10. Scented coffee beans (approx. 120 beans). 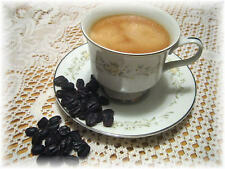 Wax Coffee Beans. Scented with a Fresh Coffee Fragrance. 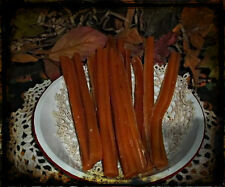 NELLIES ACRES SMALL STRAWBERRY WAX EMBEDS..
25 Bleached White Skeleton Leaves. These are NOT a pure white! See photo 3 for comparison of the Bleached White (left) to the Natural (right). These leaves have many uses like scrapbooking, cardmaking, flower making and design. 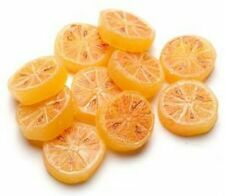 Scented Fruit Combo (wax). Made from the Finest Wax. Large Orders may take a wee-bit longer. We Appreciate your Patience. 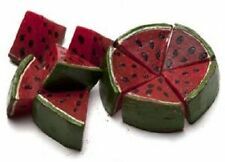 Great forSoap, Candle tarts, candies, peanut butter, jello, butter, punches, sodas, juices, etc. This dishwasher safe, Blue transparent silicone/flexible mold. 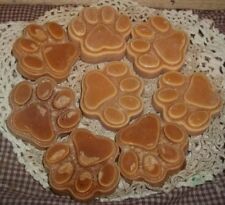 Use to make ice, gelatin, even candy as they are unbreakable, won't lose shape, and easy to release. 25 RED Skeleton Leaves. SMALL size =. These leaves have many uses like scrapbooking, cardmaking, flower making and design. Perfect for wedding invitations and Christmas cards. Use layered in collages. 25 Dark Blue Skeleton Leaves. SMALL size =. 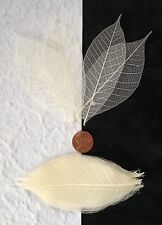 These leaves have many uses like scrapbooking, cardmaking, flower making and design. Perfect for wedding invitations and Christmas cards. Use layered in collages. SMALL WAX LEAVES. 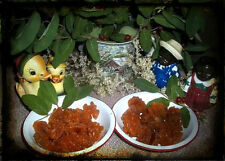 20EA WAX LEAVES. 25 DARK GREEN Skeleton Leaves. SMALL size =. These leaves have many uses like scrapbooking, cardmaking, flower making and design. Perfect for wedding invitations and Christmas cards. Use layered in collages. Nellie's Acres "HOME SWEET HOME" Enamelware 10 oz Soy Candle....So Cute!!!!! 25 Dusty Green rubber tree skeleton leaves. Size Large (. 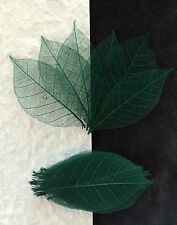 These leaves have many uses like scrapbooking, cardmaking, flower making and design. Perfect for wedding invitations and floral cards. Use layered in collages. ). 25 Pink Skeleton Leaves. SMALL size =. The last photo compares soft pink (left) to pink (center) to hot pink (right). 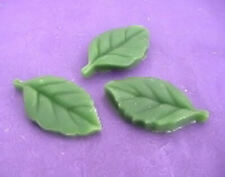 These leaves have many uses like scrapbooking, cardmaking, flower making and design. 10 of Canarium half cut sliced seashells ~ each one is quality inspected. Colors are beige, cream and peach. We have been seashell crafting for over 45 years and know the quality you expect. All our seashells are good quality and craft ready. 25 Hot Pink / Fuchsia Skeleton Leaves. SMALL size =. The last photo compares soft pink (left) to pink (center) to hot pink (right). These leaves have many uses like scrapbooking, cardmaking, flower making and design. These leaves have many uses like scrapbooking, cardmaking, flower making and design. Perfect for wedding invitations and Christmas cards. Use layered in collages. 25 Brown Skeleton Leaves. LARGE size=. These leaves have many uses like scrapbooking, cardmaking, flower making and design. Perfect for wedding invitations and Christmas cards. Use layered in collages. 25 Red Skeleton Leaves. LARGE size=. These leaves have many uses like scrapbooking, cardmaking, flower making and design. Perfect for wedding invitations and Christmas cards. Use layered in collages. 25 Butterscotch Skeleton Leaves. This current batch is bigger than the rest of the small sized leaves. 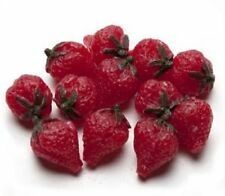 Scented Whole Strawberries (wax). 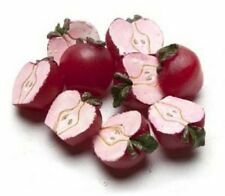 Wax Strawberries that would make. Large Orders may take a wee-bit longer. We Appreciate your Patience. FREE Trial! Shortcake red with Envy. 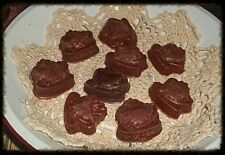 NELLIES ACRES CHERRIES.... WAX EMBEDS..
Bloom Bark natural Soy Wax Melts- Amazing Amber Noir and black cherry scent.